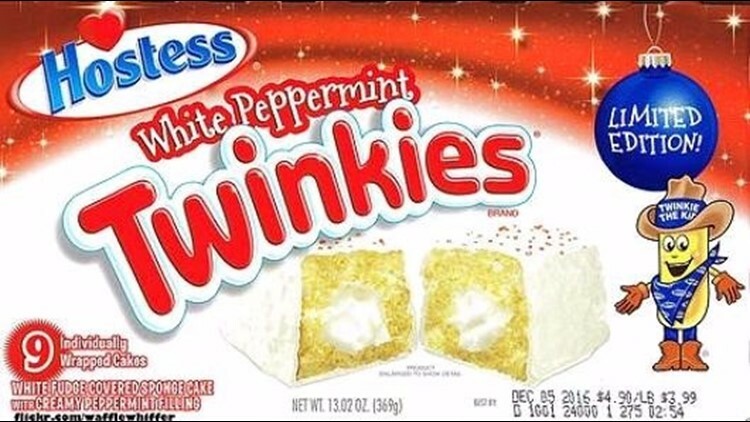 Hostess Brands issued a voluntary recall of its holiday white peppermint Hostess Twinkies amid salmonella concerns. The snack manufacturer announced the recall due to a recall by Blommer Chocolate Co. of its confectionery coating. The coating contains milk powder ingredients that were recalled due to a concern over salmonella contamination. According to CNBC, no illnesses have been reported to date, and none of the snacks sampled have tested positive for salmonella.